Toxins are unavoidable in our world. When we breathe, drink, or eat, we are exposing our bodies to impurities and toxins. Unfortunately, these toxins build up over time and can contribute to weight issues, premature aging, and other health problems. 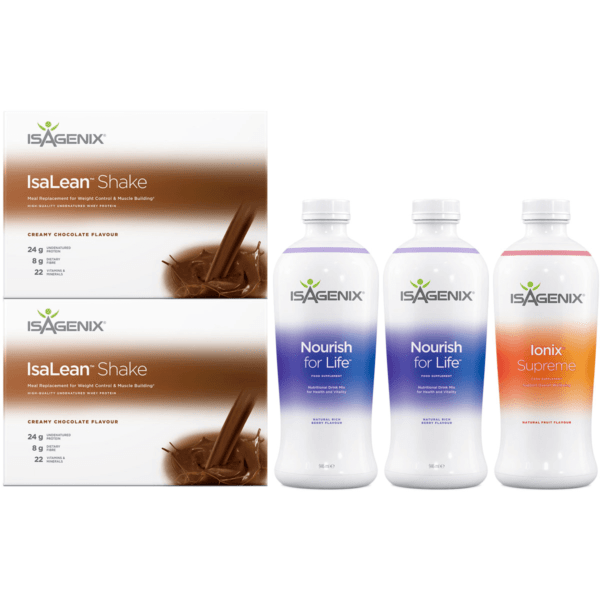 Isagenix set out to tackle this problem by developing the Shake and Nourish Pack. Designed to flush toxins and replenish the body, the Shake and Nourish Pack provides top-quality nutrition to help promote optimal health. How Does the Shake and Nourish Pack Work? 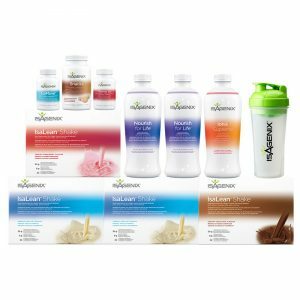 The Isagenix Shake and Nourish Pack consists of premium nutrition combined with intermittent fasting (a type of cleansing). These components fuel the body with balanced nutrition while gently purifying it from impurities and toxins. 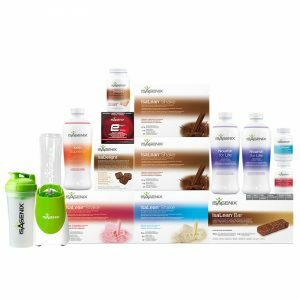 What Does the Isagenix Shake and Nourish Pack Include? 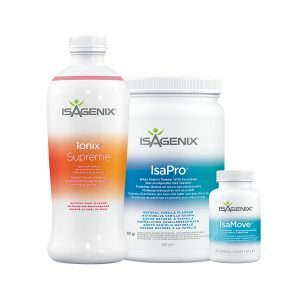 A staple in any Isagenix program, the IsaLean Shakes provide the body with all the nutrients and vitamins it needs to thrive. Along with satisfying hunger and serving as a balanced meal replacement, these tasty shakes fuel the body with the nutrients it needs to lose weight, boost health, maintain lean muscle mass, and help you take your performance to the next level. This tasty, refreshing drink provides nutritional cleansing for the body by boosting its natural ability to fight toxins and impurities. Full of vitamins and minerals, this specially formulated tonic supports overall well-being and offers a boost of energy.